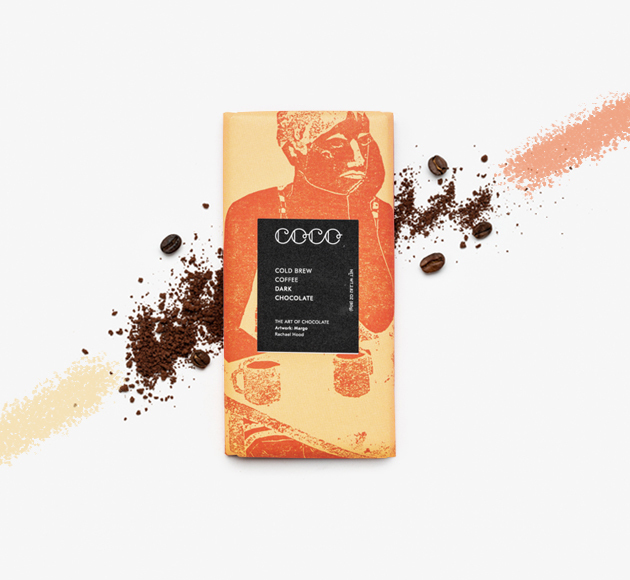 This indulgent chocolate is as dark as it gets. 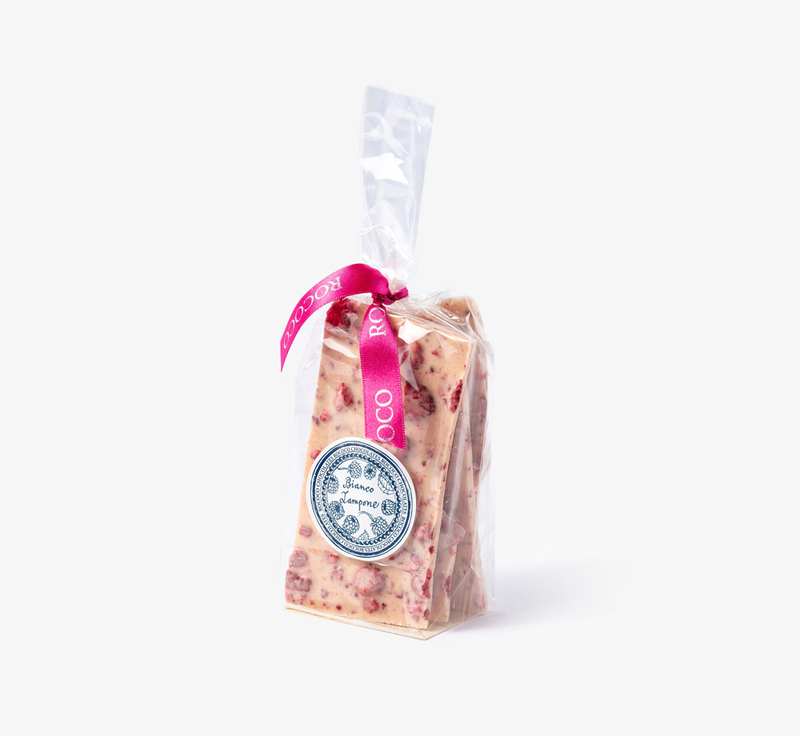 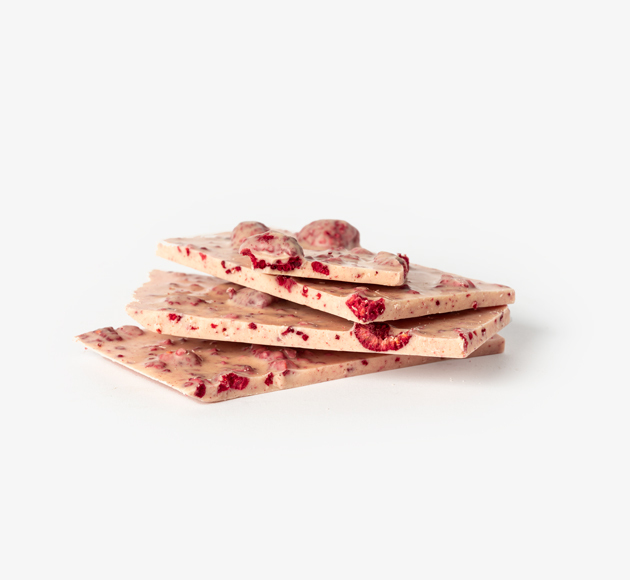 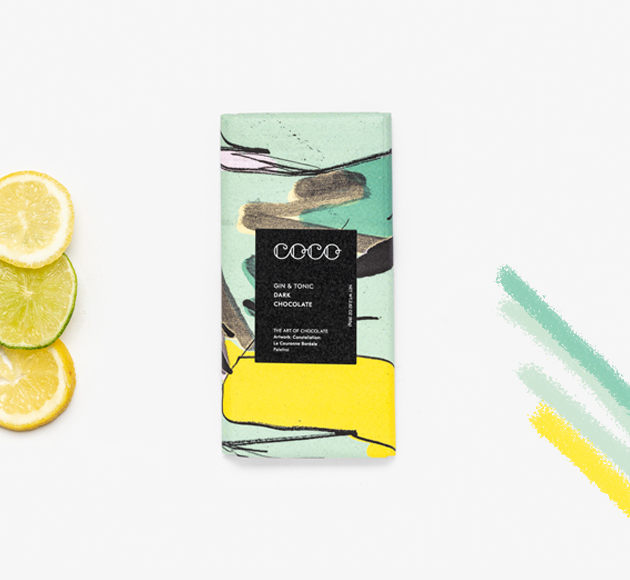 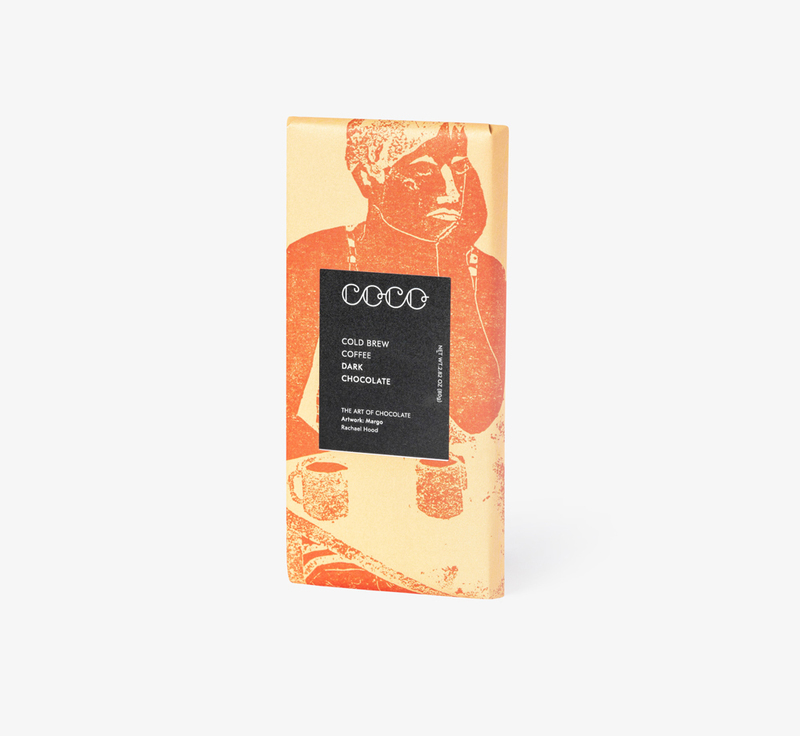 Cocoa beans from the Dominican Republic give this bar a decadent feel with hints of citrus and hazelnut. 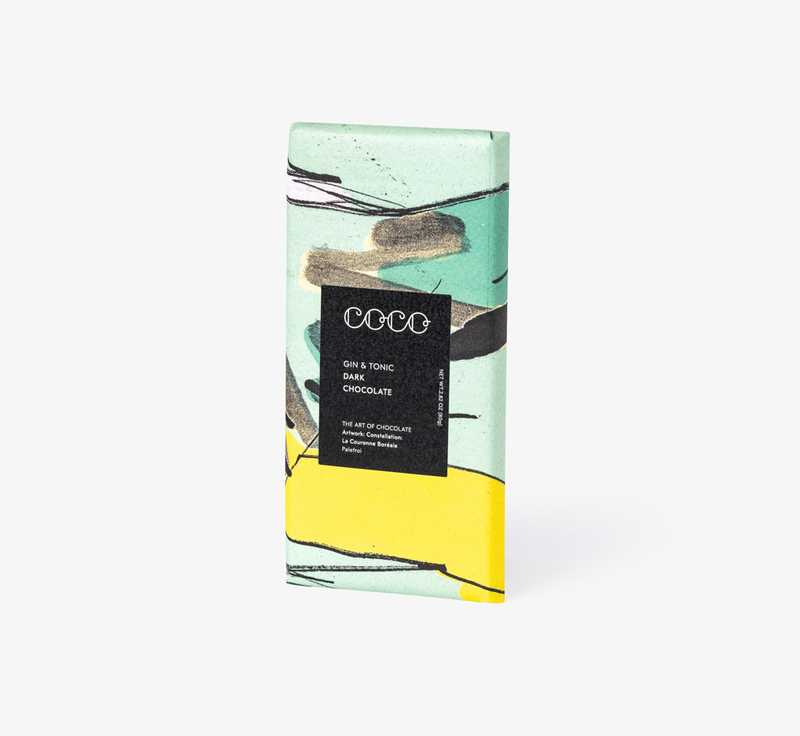 A must try for any chocolate aficionado.